Raise your hand if this heat and humidity is kicking your booty too! Goodness gracious! We have been in the mid to upper 90’s for a week now and enough is enough already. It’s miserable! Each run I feel soggish and tired. I’m having trouble even truing to rehydrate because all I do is sweat. It’s been a tough week. Hopefully all this running in it will help when I start marathon training in a few weeks. Acclimation is over rated. Ha! Monday – I had planned to go to BodyPump but school was crazy busy and I ended up leaving late so I had to miss it. I did get my mile in for my run streak. 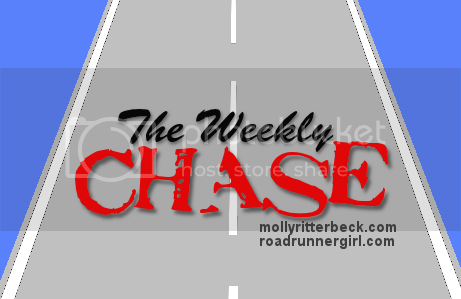 Tuesday – A group of us met to run with our friend, Kay’s running group. We had a decent 4 mile run, mostly in the shade. Thankfully! Kay provided everyone with some freezy pops!! Perfect post run treat! Wednesday – I met Christie to run early. My goal was to get in 4, maybe 5 miles. Ended up feeling decent and ran 6. Thursday – A group of us met to run 3 miles before we went to our local baseball team, Greensboro Grasshoppers. It was so wickedly hot that we all sweated profusely all night. Tough run! Saturday – We planned to run 8-8.5 miles but we ended up doing 9. The map I used from my Garmin for this route said 8.68. Not sure why it was 9 miles this time. Either way, it was a decent run given the temperature and dew point. (72 degrees and 69 degree dew point). Sunday – Christine and I met to run some recovery miles. We got 4 miles in which was great!! Our cooking was all over the place this week. I’m blaming the heat. None lf us were really hungry for dinner and we ended up piecing meals together. 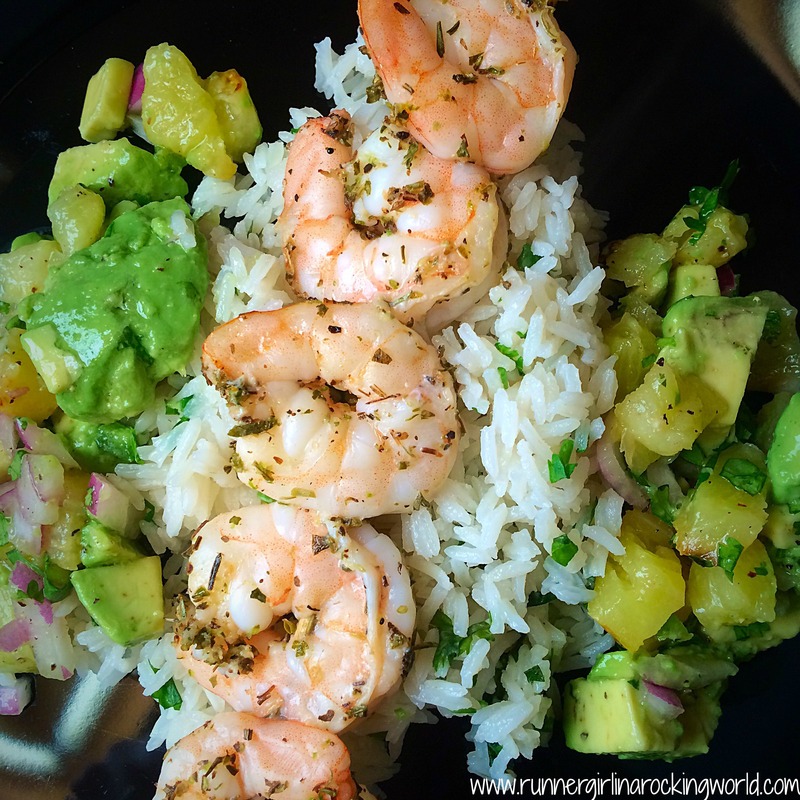 We did cook the Skewered Shrimp with pineapple and avocado salsa. It was my favorite Hello Fresh meal yet. We’re going to recreate it at the beach! Outstanding! How did your week go? Is the heat bearable where you are? If so, I’m jealous! I’m up before the sun to beat the humidity. It’s steamy already! It sure is!! I see a break in the heat coming soon. 80’s will feel cool! Not only am I sweaty but I stink! Lord have mercy!!!!! drink, drink, drink! It does make dinner planning tough too, I am good with a cold glass of wine and crackers and calling dinner done! LOL! Have a great week!